Vehicle maintenance is a routine part of car ownership – but it doesn’t need to be an inconvenient one. And when a surprise repair need comes up, you always know who to call. 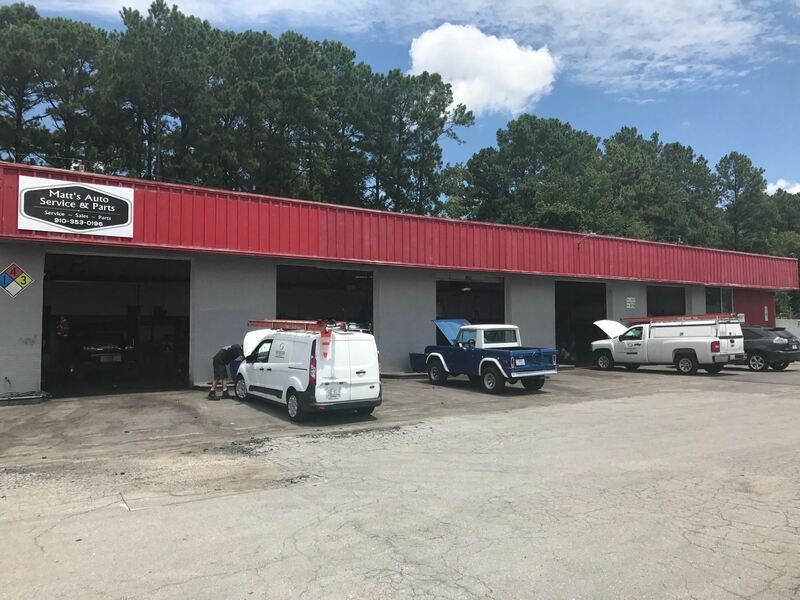 Matt’s Auto Service is here to protect your vehicle with auto repair and maitenance that keeps your vehicle covered at every turn!